Garden City Janitorial, Inc. is the leading provider of commercial cleaning services in Missoula County. We currently service over 170 commercial locations, including one of Missoula's LEED Platinum Certified building. Our depth of knowledge and experience makes us the right choice for your cleaning needs. We take immense pride in our quality and dedication to our clients. We provide the most advanced professional equipment and services available. Your desire is a clean building. Our desire is to provide you with a office that you are excited to come to. We have professionally trained cleaners to assure our clients the highest quality of cleaning services. 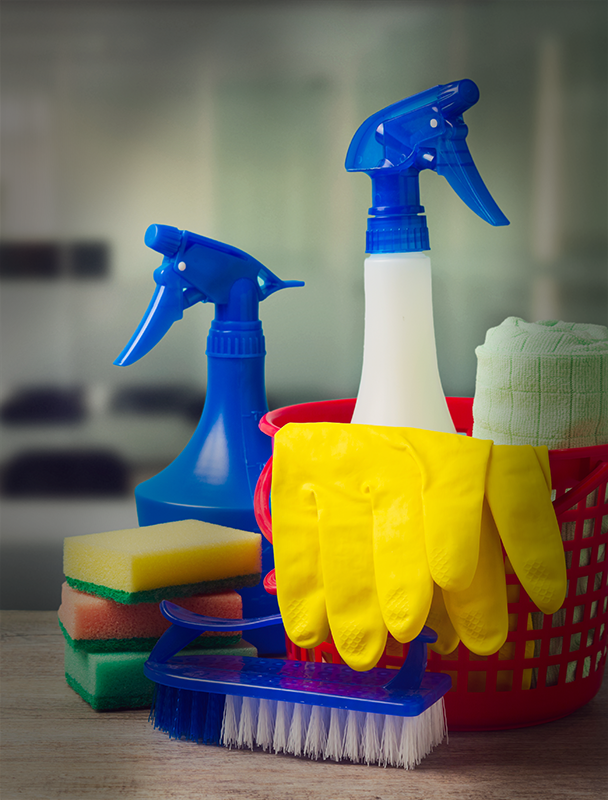 We are professionally equipped and trained to accommodate your cleaning needs.